Selling for private owner who has owned the aircraft since September 2005. This Mooney has a fresh engine overhaul by Aero Engines of Winchester VA and "0" time 2 blade Hartzell, 180 hp Lycoming, 2000 hour TBO, complete logbooks. Not flying that much any more and has asked me to sell the airplane. Based at Parkersburg, WVA. (airport ID is PKB). 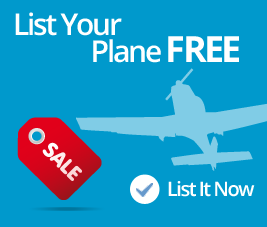 For further information contact Brad Willette, Lane Aviation, 614-237-3747.